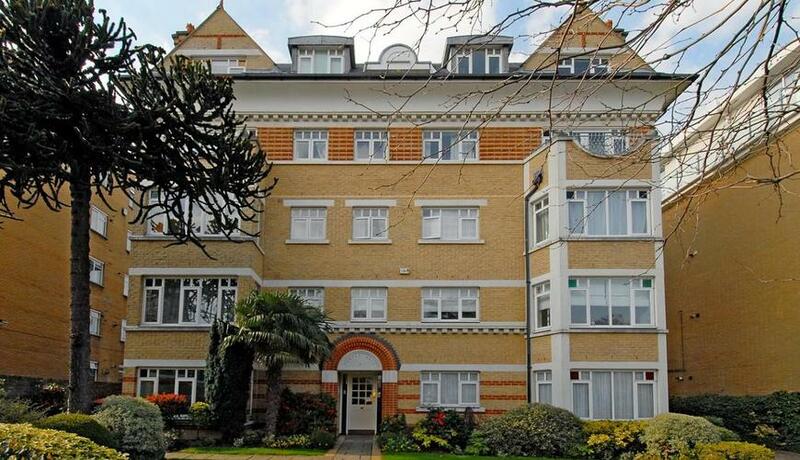 Located on a sought after residential road moments from East Putney tube station is this fantastic two double bedroom ground floor apartment set within a quiet modern development. 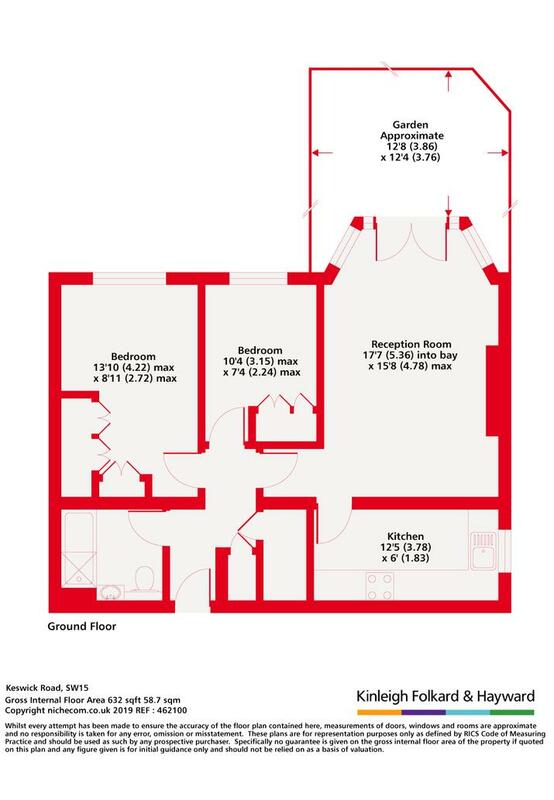 The property comprises two spacious double bedrooms, modern separate kitchen, contemporary living space and family bathroom. Further benefits include direct access to a private patio, allocated off street parking and access to well manicured communal gardens. Keswick Road is a popular residential road moments from the tube and is ideal for either professional sharers or a couple who require easy access into the City or West End, as well as the wealth of restaurants, bars, shops and riverside living that Putney has to offer.